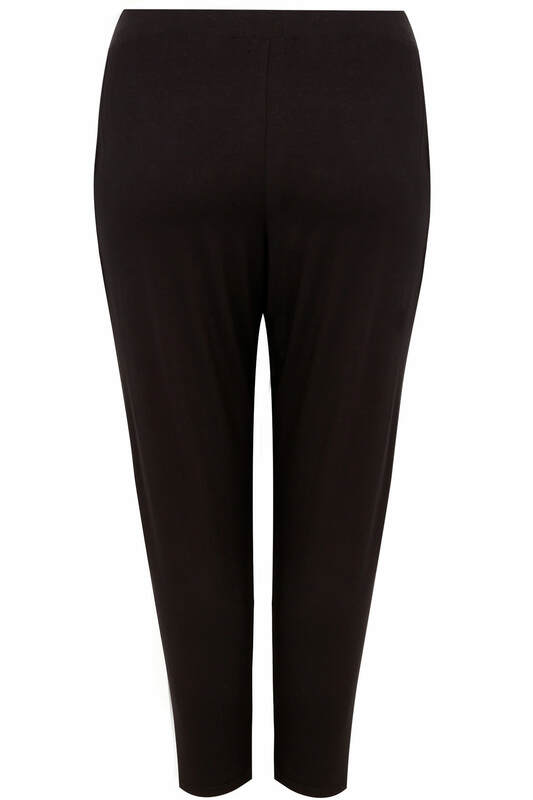 Inside leg length from (approx): 30"
Made from a comfortable jersey fabric that is perfect for every day wear. 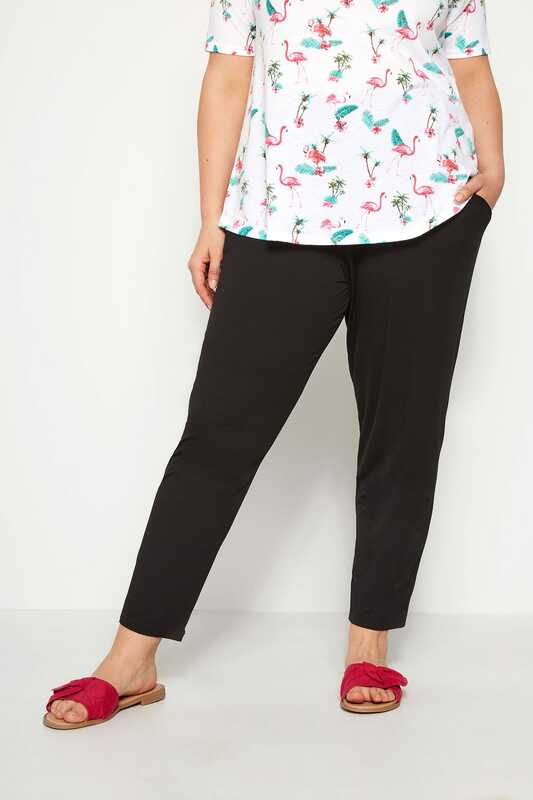 Style these super versatile trousers with a slouchy jersey tee for a lounging mood or dress up with a bardot top and heels! These versatile trousers are a great value staple item for your wardrobe.